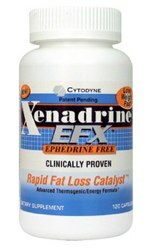 Xenadrine produced by Cytodyne is a fat burning class of diet pill. The original compound, Xenadrine RFA-1 contained the now banned substance Ephedra. The latest formula is now Ephedra free and marketed as Xenadrine EFX, a slightly more diluted compound but without the severe side effects that Ephedra can cause. The latter version was possibly the most popular and widely used fat burner in North America, not so much the UK. An extremely popular product in the bodybuilding sector as well as the weight loss market. 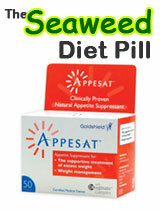 The latest product can cause a side effects but nothing as severe as the older Ephedra based diet pill. Ephedra is pretty big hole to fill and so the manufacturers have taken to using caffeine as so many diet pill manufacturers have taken since the Ephedra ban. 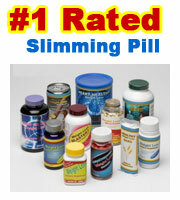 If you really like the side effects that caffeine can cause then this slimming pill will not disappoint. The Ephedra based version was effective but the new incarnation does appear to be muted and has pretty much lost its clout and popularity. Can cause the usual side effects associated with taking large doses of caffeine such as; headaches, anxiety, stomach cramps and increase sweating. Aimed more at the bodybuilding sector – it is suggested to use a dieting product that is aimed specifically at dieters. There does not appear to ne a high street stockist, Boots, Superdrug etc are unlikely to be stockists. Nothing at the moment can compete with Capsiplex. 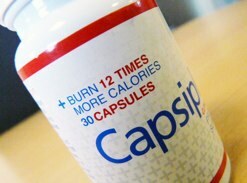 Capsiplex is clinically proven, free from side effects, endorsed by the medical fraternity and celebrities alike. 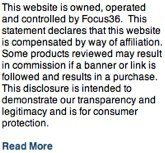 It has sold over one million units and available to buy without prescription.